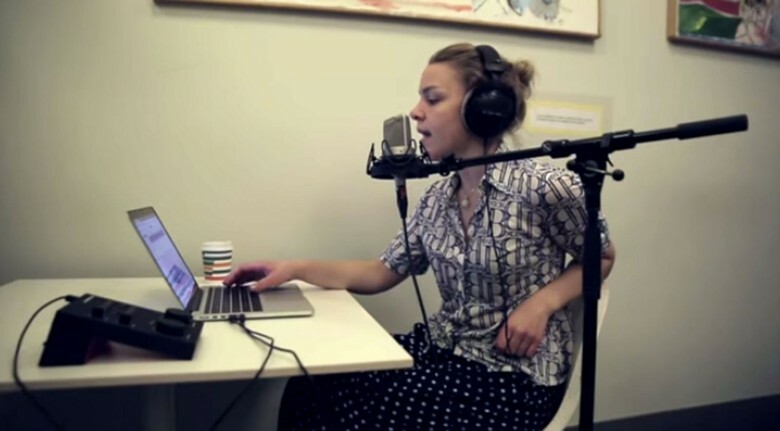 A singer records vocals using Sountrap recording software, which can be used on any device. Geography doesn’t have to get in the way of the band coming together. A startup company by the name of Soundtrap Monday rolled out what it calls the first online music and audio recording studio, allowing musicians to collaborate remotely in real time using any operating system. It will likely directly compete with Garageband, Apple’s popular software used to create music and podcasts that first launched in 2004. Soundtrap allows for real-time recording and collaboration. “This is the only online music recording studio where you can start making a song on your Chromebook or Windows machine, invite a guitarist friend who is using a Mac, find a new keyboard player to work with who is using an iPad from the other side of the globe and finish the song with a great vocalist on the street using an Android smartphone,” Soundtrap CEO Per Emanuelsson said in a written statement released Monday. Soundtrap is already a teaching tool in 150 U.S. schools and has more than 120,000 beta-test users in 175 counties. Soundtrap users open a browser, log in and can choose from more than 50 virtual instruments, 1,400 royalty free music loops and 25 real-time effects. A video window can be opened for real-time collaboration. Soundtrap is free to use for storing up to five songs. Subscriptions start at $3.99 per month. 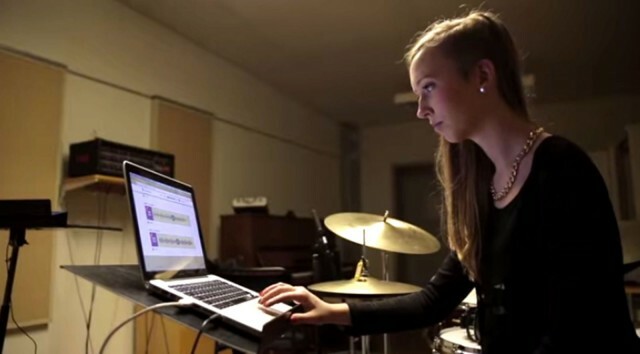 To get a sense for how Soundtrap can be used, the company made a video (seen below) showing a musician recording vocals into her phone and also phone recording some guitar and cello chords from street musicians. She then puts out a call for a drummer who then records and sends some beats.